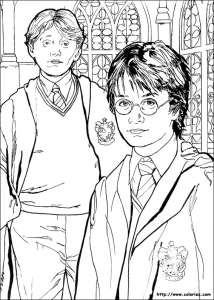 Discover these Fun and simple coloring pages inspired by Harry Potter ! 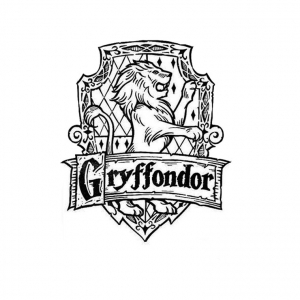 Harry James Potter is the title character and protagonist created by J. K. Rowling. 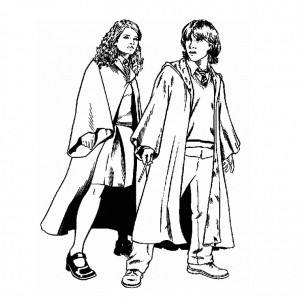 In the first of the seven books, Harry discovers that he is already famous throughout the novel's magical community, and that his fate is tied with that of Lord Voldemort, the feared Dark Wizard and murderer of his parents, Lily and James.